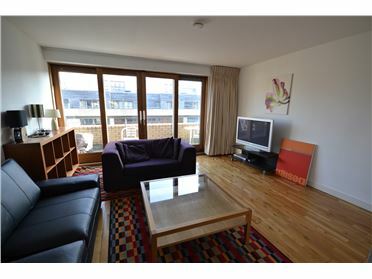 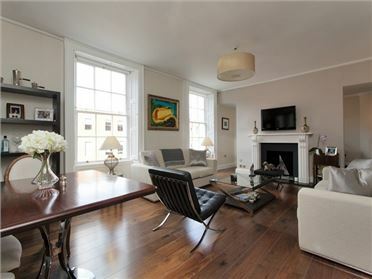 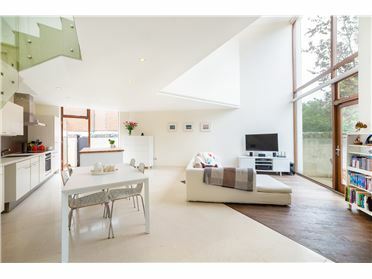 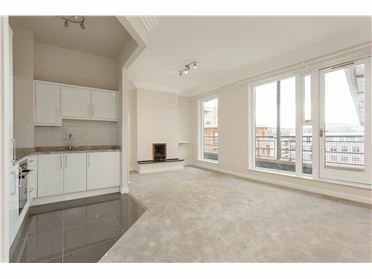 A very bright first floor one bedroom apartment overlooking a landscaped internal courtyard. 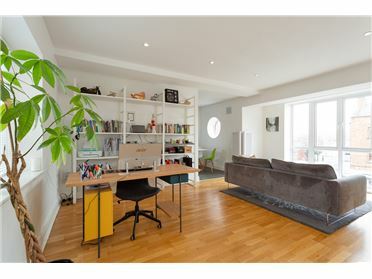 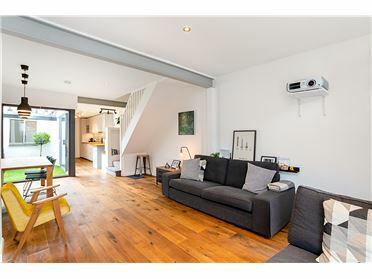 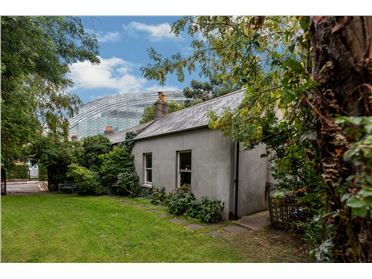 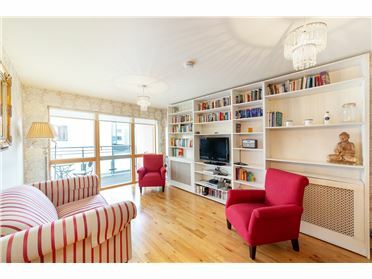 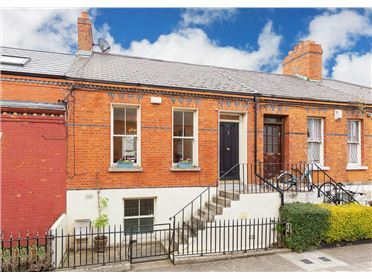 Situated on Cork Street in the heart of Dublin 8 within walking distance of the Coombe Hospital and St Jamesâ€™ Hospital and a host of attractions including the Guinness Storehouse, Kilmainham Gaol and the Green Door Market. 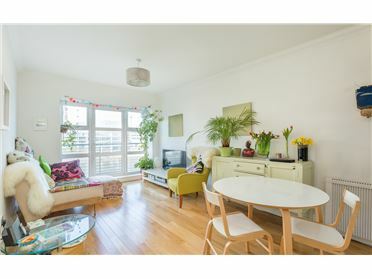 This apartment is flooded with natural light and is stylishly presented offering generously proportioned rooms and a large balcony. 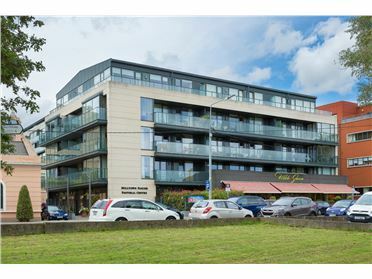 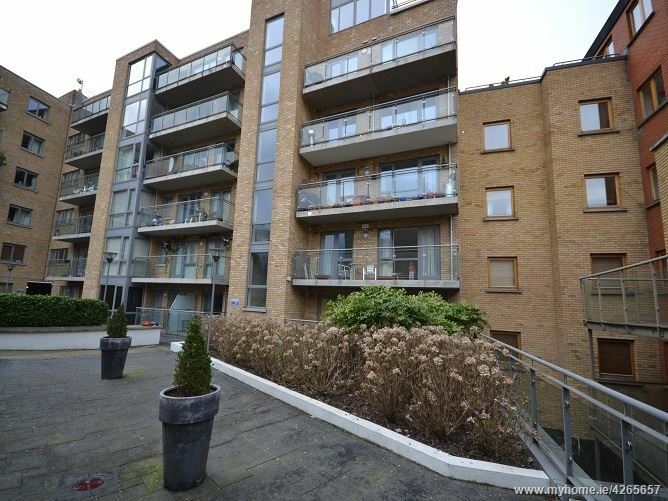 The Tannery is a well maintained mature complex conveniently located on Cork Street and served by the Luas red line and numerous bus routes. 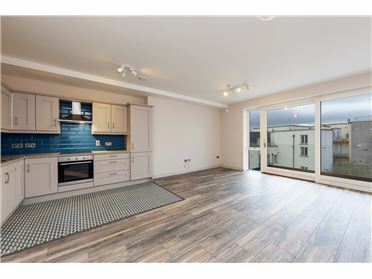 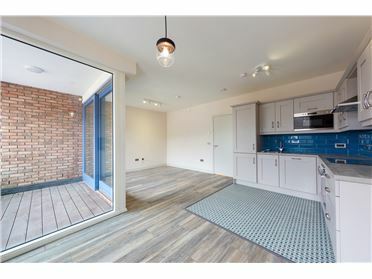 The accommodation comprises entrance hallway with utility cupboard housing washer/dryer and providing storage, an open plan living/dining area with door to balcony, high gloss fully equipped kitchen, one double bedroom with fitted wardrobes and door to balcony and a bathroom. 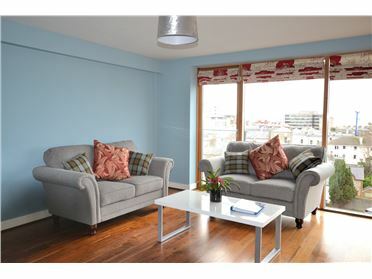 View soon to avoid disappointment. 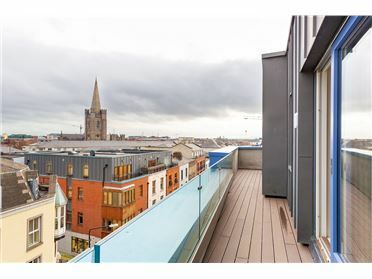 The Tannery is conveniently located on Cork Street within walking distance of the Coombe Hospital, St Jamesâ€™s Hospital and the busy shopping districts around Oâ€™Connell Street and Grafton Street. 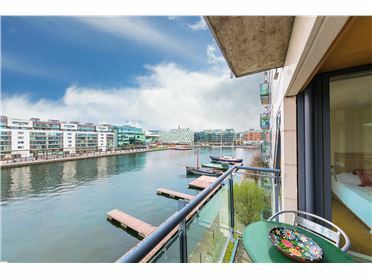 Local attractions include the Guinness Storehouse, IMMA, Kilmainham Gaol, the Teeling Distillery and the Green Door Market. 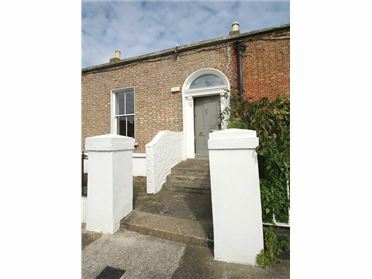 The Phoenix Park is also close by featuring Dublin Zoo and Farmleigh House. 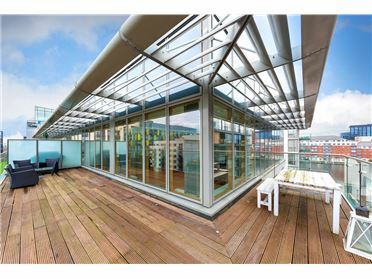 The area offers a range of popular restaurants, bars and cafes. 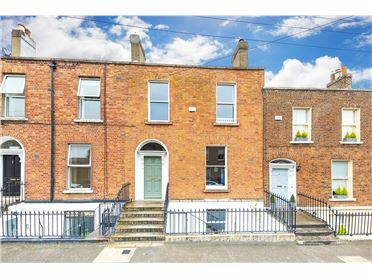 Transport links include the Luas red line which is on the doorstep and numerous routes provided by Dublin Bus.